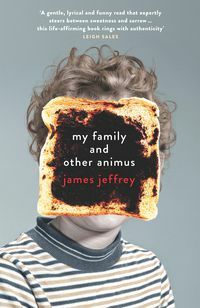 James Jeffrey was conceived in Hungary, born in Britain, and raised in Australia. 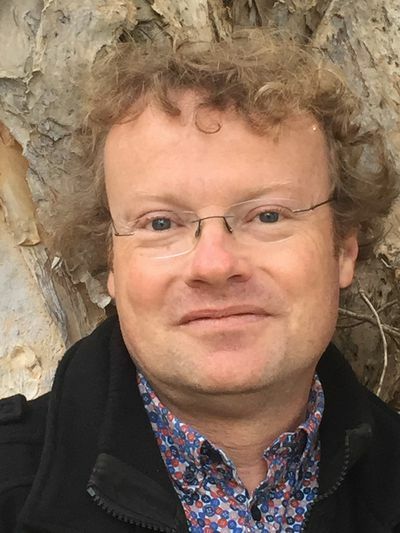 He is the Strewth columnist and parliamentary sketch writer for The Australian. 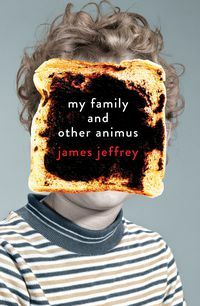 My Family and Other Animus is derived from his popular Home Truths column that ran in The Australian. He lives in Sydney with his wife and two children. "The moment I realised my children were not just delightful, but that they had grown into excellent human beings." 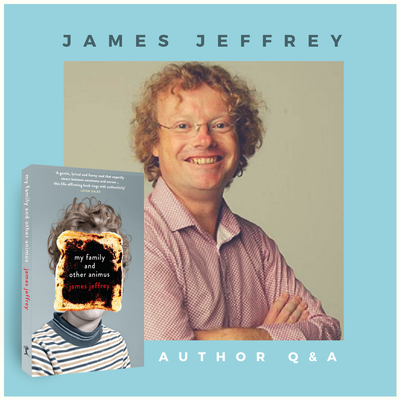 – James Jeffrey on his proudest moment as a father. 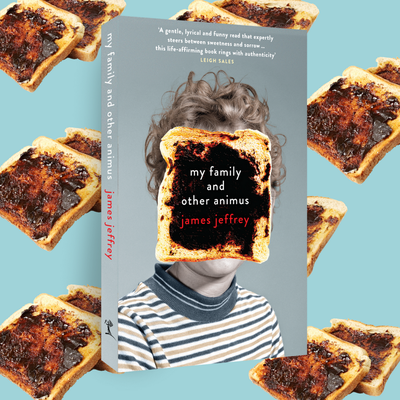 #Toastface brought together booklovers, booksellers and the beautiful ode to family from James Jeffrey. 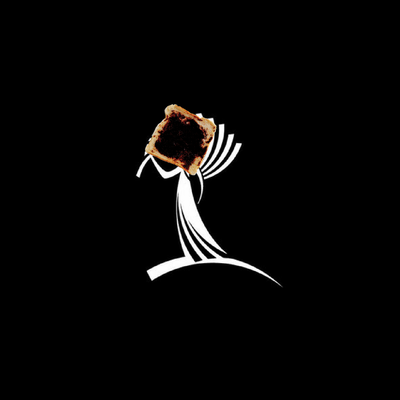 Here's a toast to my family and other animus! Here's a toast to all those who helped us launch the book! The books you can't wait to read in 2018.